Fundraising Activities are carried out on a regular basis by schools all across the country. You can organise a school raffle and sell school raffle tickets. Raffles are very easy to organise and offers fundraising opportunities for schools. Schools of any size can organise a raffle. You can organise a school raffle to coincide with a school carnival or school fete. First step is to organise your raffle prizes, you can ask parents of your pupils for raffle prizes, ask parents who have businesses to supply a prize, you can print on your raffle tickets who donated the prize giving that business publicity. Once you have all your prizes you will need to organise the prizes, first, second and third prizes for example. 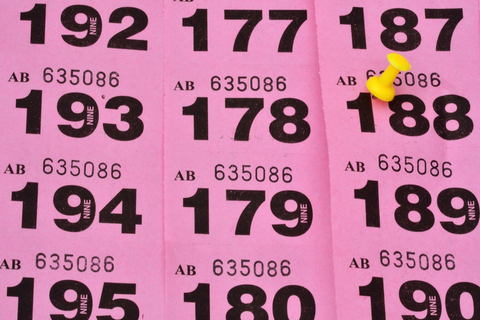 You can sell your school raffle tickets to parents and to members of your local community.